T-shirts, sweatshirts, stickers, mugs, magnets, gifts, etc. 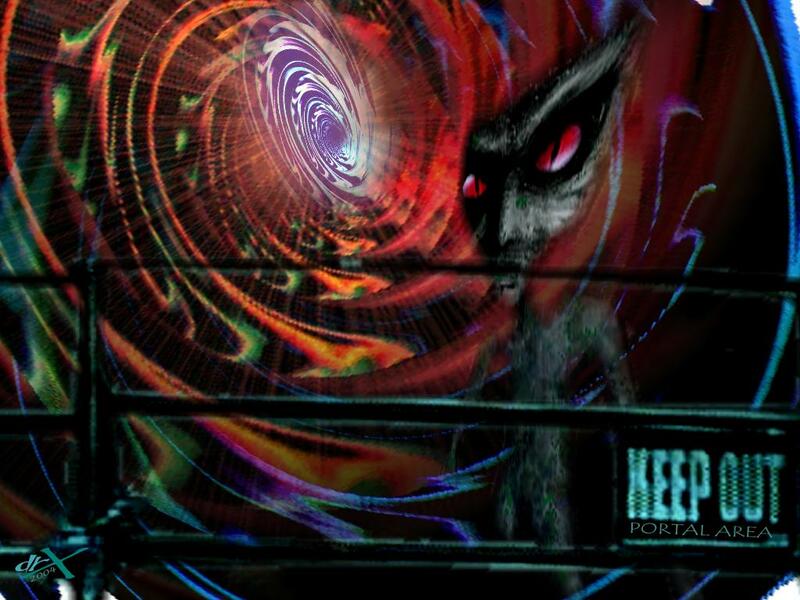 Featuring: UFO Art, Aliens, Creatures, Sci Fi, Space, etc. CD - PRINTS AVAILABLE FOR PURCHASE! @ the UUFOH Store soon! ALL drX ARTWORK - WALLPAPER IS AVAILABLE FOR PURCHASE! 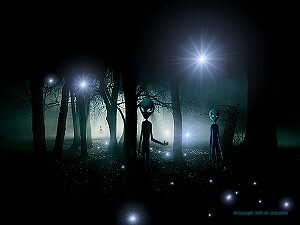 Get a set of 3 UFO / Alien Art wallpaper for $5.00! + plus a bonus image ! 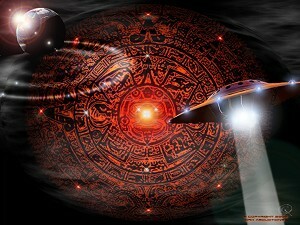 NEW "Devils Gorge UFOs" NEW "Water Planet Manta" NEW "Off Planet Universe"
NEW "Needles UFOs" NEW"Tower UFO Control Disks" NEW"Dream Moon UFO"
"Red Rock Tower UFO Control" "Hi Canyon Triangle" "UTTR West Desert UFOs"
"Chupacabra Kill" "UFO Intimidation" "Alien Encounter"
NEW "Bonsi Planet Disks" NEW "Utah Arches Manta" NEW "Crash Retrieval Event"
Download Now! ART CONTEST WINNER! 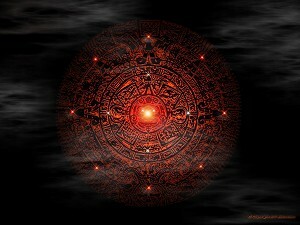 NEW "Grey Encounter" NEW"Mayan Calendar Stargate" NEW"Mayan Stargate Time"